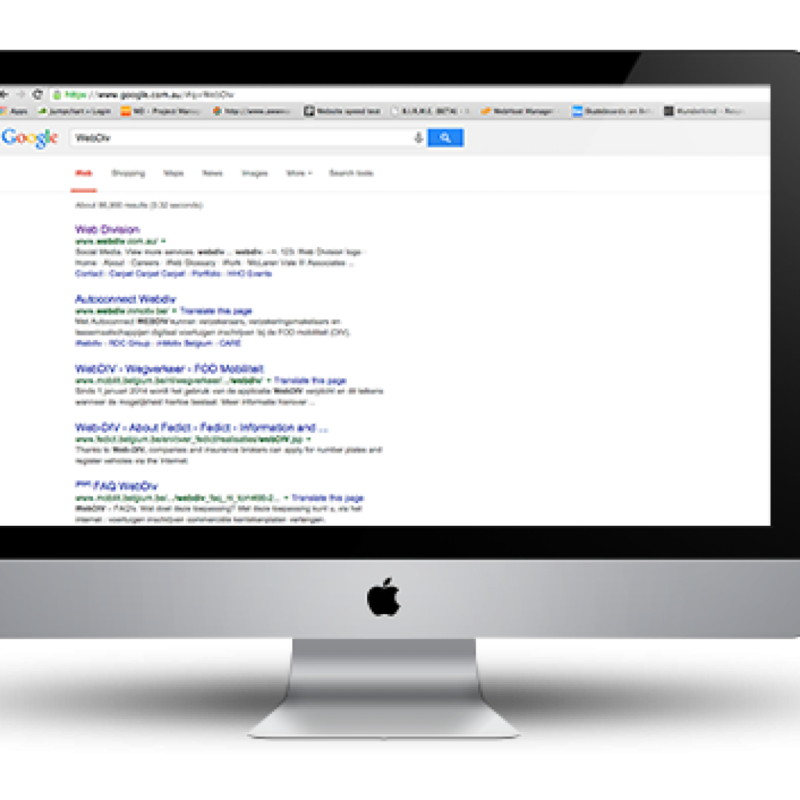 Local SEO services based in Mildura. 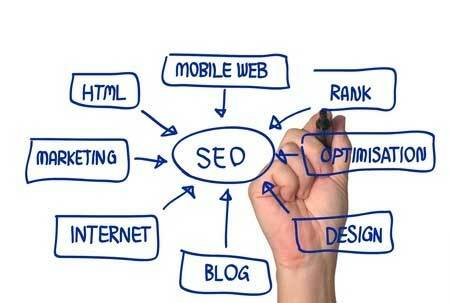 Having a solid SEO content development strategy is the cornerstone of any successful website. 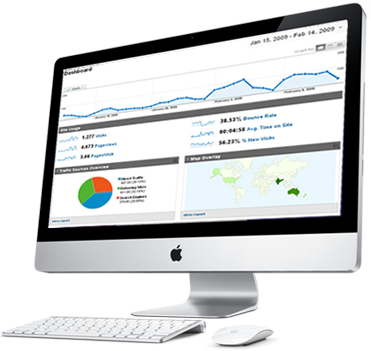 We generate traffic to websites by improving Google rankings. Local, Mildura based SEO results are fast to achieve. 88% of users never scroll past the first page of search results. Search engines are the number one driver of traffic to websites. SEO is the art of giving your website authority and making sure your site shows up when relevant keywords are searched. To gain that authority and relevance you need great content and links to other websites with quality content. Web Division has a proven track record of delivering great improvements for website traffic and conversion rates through our SEO strategy. Using detailed SEO keyword research and pooling from several different resources, including custom tools, we identify the most effective keywords and URLs to address according to Ninjas Value. This research is instrumental in addressing the best keywords possible. The businesses that are discovering the most search engine success are those that are providing users with resources and information in the form of content. SEO content writing should aim to get your brand noticed by target audiences. 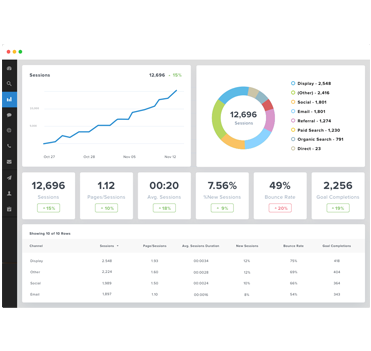 The tools we use to track website visitor statistics, your keywords and keyphrases for your project will save you from the unknown SEO world. With heatmapping, usability data points in Google Analytics, information on how your competition are doind, we can even then find whether or not a certain gender in a specific age bracket is using a Google search to find you. The information we gain through this then becomes an invaluable resource which allows us to optimise your site to focus on your target market and find out what areas of your site are thriving and which areas need more attention to get the right keywords ranking best. We arrange monthly meetings to see what opportunities arise and the best course of action.